AKIPRESS.COM - The number of people who have tested positive for HIV rose to 260 in Mongolia after five new cases were registered in April, the National Statistical Office said in a report Tuesday. 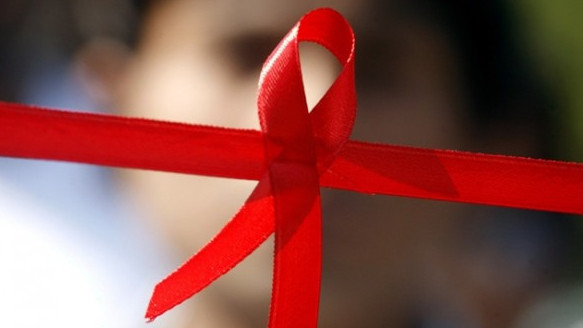 More than half of the HIV-infected people are between 20 and 44 years old. About 99 percent of the infections were sexually transmitted, the report said. The first case of HIV infection in Mongolia was recorded in 1992. Since then, 40 people have died of AIDS in this Asian country with a population of over 3 million.